The Assessment Appeals Board (AAB) is independent agency (separate from the Office of the Assessor-Recorder). It is appointed by the Board of Supervisors. 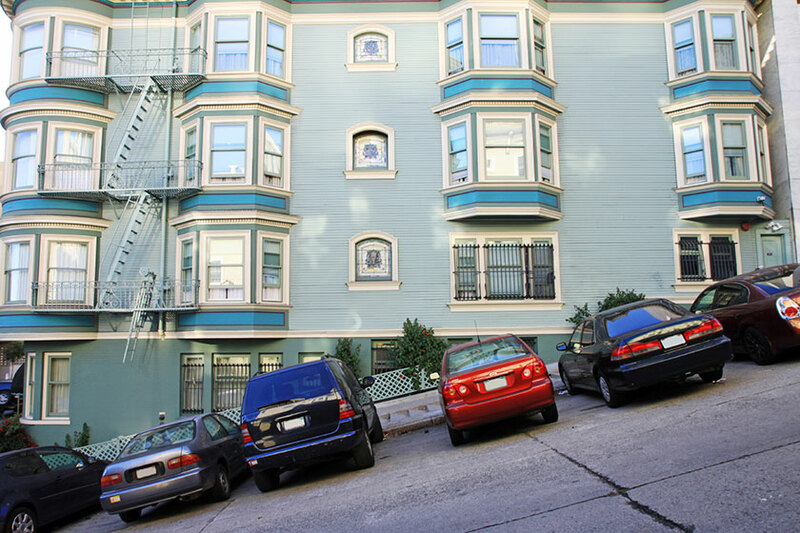 The role of the AAB is to equalize the valuation of the taxable property within the City and County of San Francisco. You may file a formal appeal with the AAB during the July 2 to September 15, filing period. Below is a step-by-step process for taxpayers to file an application with the Assessment Appeals Board. Obtain, complete, and return an Assessment Appeal Application from the Assessment Appeals Board of San Francisco by the due date. The form can be found by visiting the Assessment Appeals Board website , calling (415) 554-6778 or visiting their office at 1 Dr. Carlton B. Goodlett Place, City Hall, Room 405, San Francisco, CA 94102. The latest fees and deadlines can be found on the Assessment Appeals Board website . The Assessment Appeals Board will contact you or your agent with your hearing date. As an alternative to having a formal hearing, single family residential property owners can also file for an Informal Review from January 2 through March 31 each year. You can apply online here . Who can file a formal appeal? An assessment appeal can be filed by the property owner or the owner's spouse, parents, or children, or any person directly responsible for payment of the property taxes; this person becomes the Applicant. An application may also be filed by an authorized agent. If an application is filed by an agent - other than a California licensed attorney - an Agent Authorization form, signed by the applicant, is required (see Forms/Attachments tab for form). Obtain, complete, and return an Assessment Appeal Application from the Assessment Appeals Board of San Francisco. The San Francisco Assessment Appeals Board does not accept versions of the form from other counties or the State Board of Equalization. Completed applications must be postmarked on or before the deadline date to be considered as timely filed. When is the deadline to file a Regular Assessment Appeal? Applications for a formal appeal must be filed between July 2 and September 15. If September 15th falls on a Saturday or Sunday, applications postmarked on the next business day shall be considered timely. When is the deadline to file a Supplemental Assessment Appeal? When is the deadline to file an Escape Assessment Appeal? Applications to appeal Escape Assessment, Correction to the Roll, or Other Roll Changes must be submitted within 60 days of the date of notice issued by the Assessor. When is the deadline to file Reassessment of Property Damaged by Misfortune or Calamity? Applications to appeal reassessment of Property Damaged by Misfortune or Calamity must be submitted within 6 months of the date of notice issued by the Assessor. What if I never received a notice of assessment, do the same deadlines still apply? If a notice of assessment was never received, then a tax bill will be used as the first instrument that reflects an assessment adjustment. The application must be accompanied by a Penalty of Perjury Declaration  stating that no notice was received. Can I file for an appeal and an Informal Review? Yes. If your property qualifies for an informal review and you are not satisfied with the decision by our office – a Notice of Assessed Value Letter will be mailed to you by the end of July informing you of our value decision – you may file a formal appeal with the Assessment Appeals Board between the dates of July 2 and September 15. Additional information can be found by visiting www.sfbos.org. Can I have my agent file the Formal Appeal for me? Market value is the price a property would sell for when it is put up for sale in a competitive and open market. What if my current assessed value is below market value? What tax year am I appealing? The assessed value being appealed will cover the fiscal year from July 1 to June 30 of the following calendar year. What type of information will I need to provide to support my claim? You will need to submit sales information and/or an appraisal performed by a licensed real estate appraiser to support your claim. The sales information or appraisal’s date of valuation should be as close to the January 1 lien date as possible, but no later than March 31. If the assessor or the assessment appeals board agrees to reduce my value, will the new assessment be permanent? No. The reduction is temporary and only applies to the tax year being appealed. Any reduction to the assessed value is automatically reviewed annually as of the lien date to determine if market conditions indicate that the assessed value should be maintained, lowered, or increased. Why are tenancy-in-common (TICs) units excluded? Unlike residential condominiums and cooperative units, TICs do not have separate parcel numbers. A review of a single TIC unit is more complex. TIC owners can appeal their property assessed values by filing an Application for Changed Assessment with the Assessment Appeals Board beginning July 2 through September 15 of every year. When will I be notified of the results of my informal assessment review request? Property owners will be notified of the results of their informal assessment review in the annual Notice of Assessed Value which will be mailed at the end of July of every year.